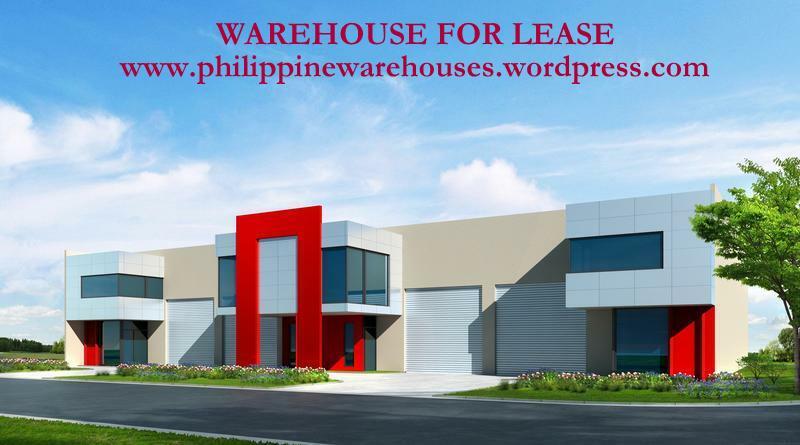 here’s a warehouse for lease located along south luzon expressway service road that’s recently in the market for lease. 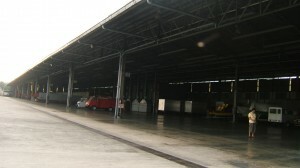 this available warehouse has a rare lot area of 23,400 square meters with the covered warehouse measuring about 10000 square meters. 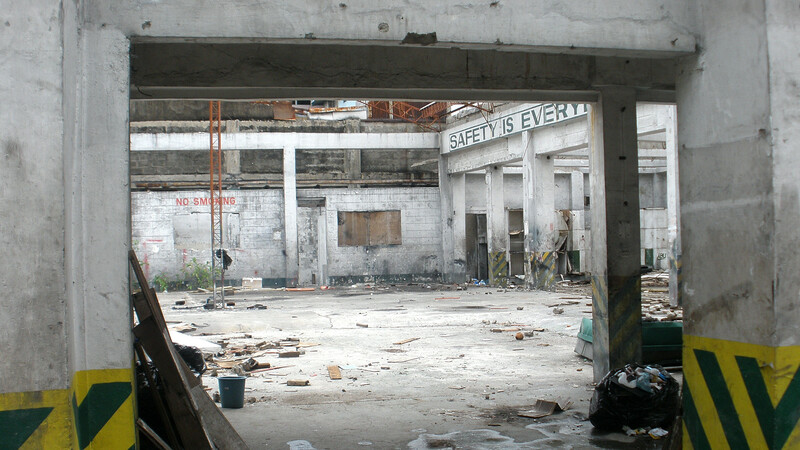 the property is only AVAILABLE FOR LONG TERM LEASE and is NOT FOR SALE OR JOINT VENTURE ! 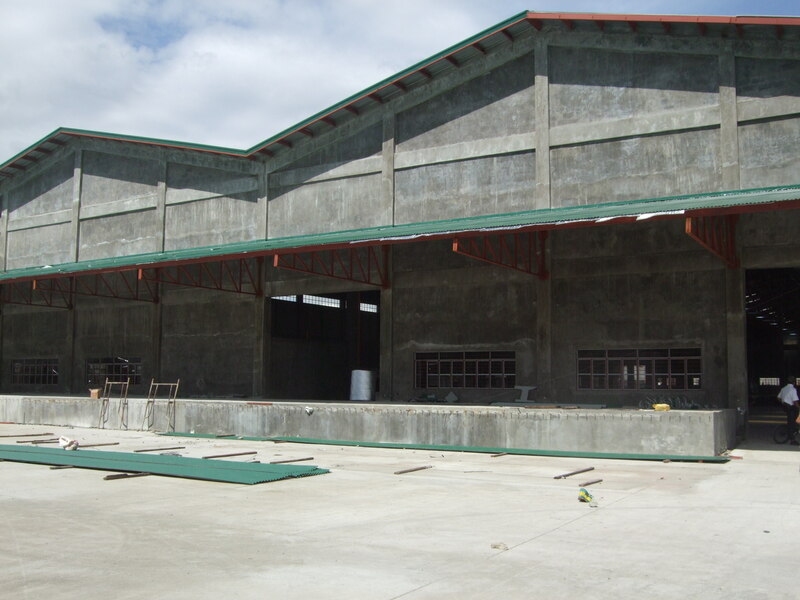 owner’s price is Php 70.00 per square meter or Php 1,200,000.00 monthly. for further details, please call our office. thanks and regards. 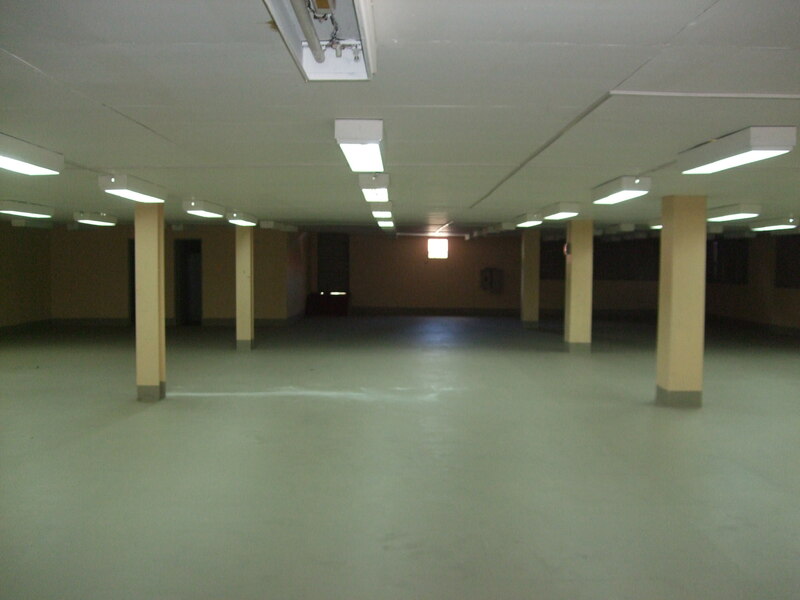 You are currently browsing the archives for the lot for lease category.